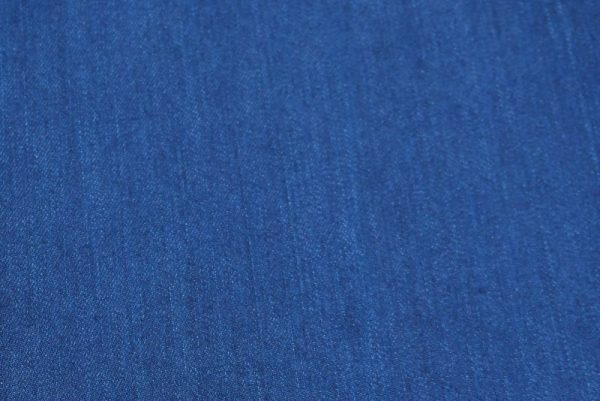 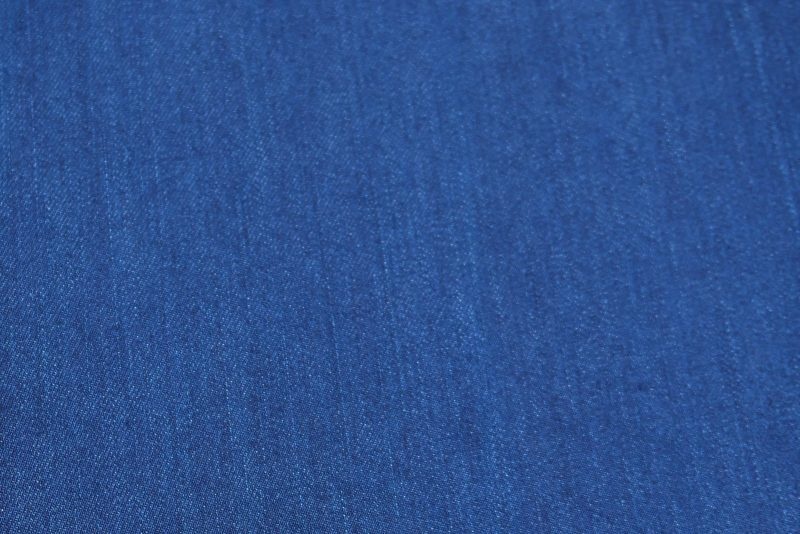 Medium weight stretch denim with a deep indigo colour. 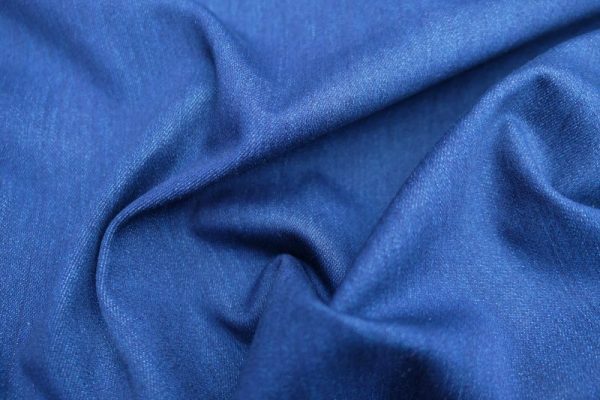 Absolutely perfect for jeans, fitted skirts, dresses or jackets. 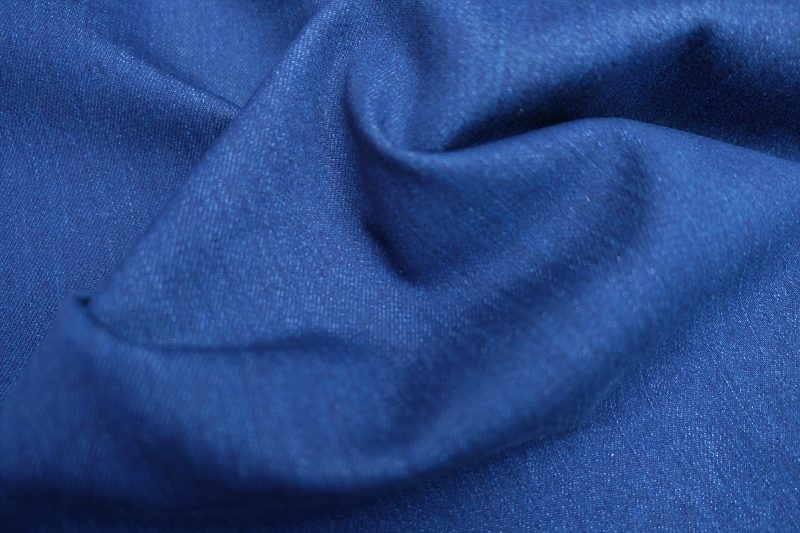 It’s a pleasure to sew with and holds its colour well – although as with all denim we recommend prewashing and washing separately the first couple of times.